Executive Mosaic is honored to announce David McClure, associate administrator of the U.S. General Services Administration’s Office of Citizen Services and Innovative Technologies as the newest inductee into the Wash 100, the premier group of leaders who create value for the American public and execute strategic vision at the intersection of the public and private sectors. In his current role, McClure works to identify and apply new technologies to improve government operations and service delivery and executes GSA’s mission to increase the public’s access to government and conduct open and transparent government initiatives. 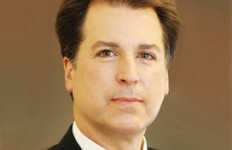 Earlier in his government career, he helped shape major federal government IT reform legislation, including the Clinger-Cohen Act of 1996, which created federal government CIOs, and the e-Government Act of 2002. 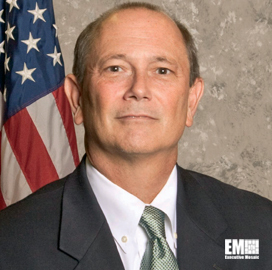 During an 18-year stint with the Government Accountability Office, McClure also reviewed major systems development and IT management capabilities in many major Cabinet departments and agencies. 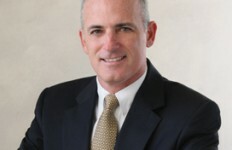 McClure has also held executive rank in the private sector and managed Gartner Inc.’s global government research agenda as managing vice president for its government research team. 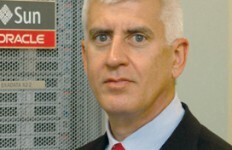 He also served as lead researcher on government IT management practices. 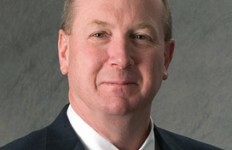 Executive Mosaic extends its congratulations to Dave and the rest of the GSA organization.